No more guilt. No more disgust. No more telling yourself that was the last time you’ll eat an entire packet of chocolate biscuits. Is finding freedom with food completely out of reach? Is it even possible to get to that point? Every woman has a right to feel amazing in her body, confident in her skin and enjoy everything she chooses to eat without guilt, disgust or shame. With the right guidance, I believe that all of us can reach that point. But how do you stop years of emotional eating, guilt and feeling like a crazy women as soon as there is chocolate in the house? So I’m taking a wild guess that right now, food and eating has become a stressful activity for you, right? There may be a part of you that gets relief and pleasure in diving into the biscuits or ice-cream in the moment, yet there is a part of you which feels ashamed, disgusted and just fed up of this constant cycle. I remember the amount of time and energy I used to give to this cycle myself. You see, a few years ago, I was you. I would sit and eat food when I got stressed. I would turn to chocolate when I was feeling crap. 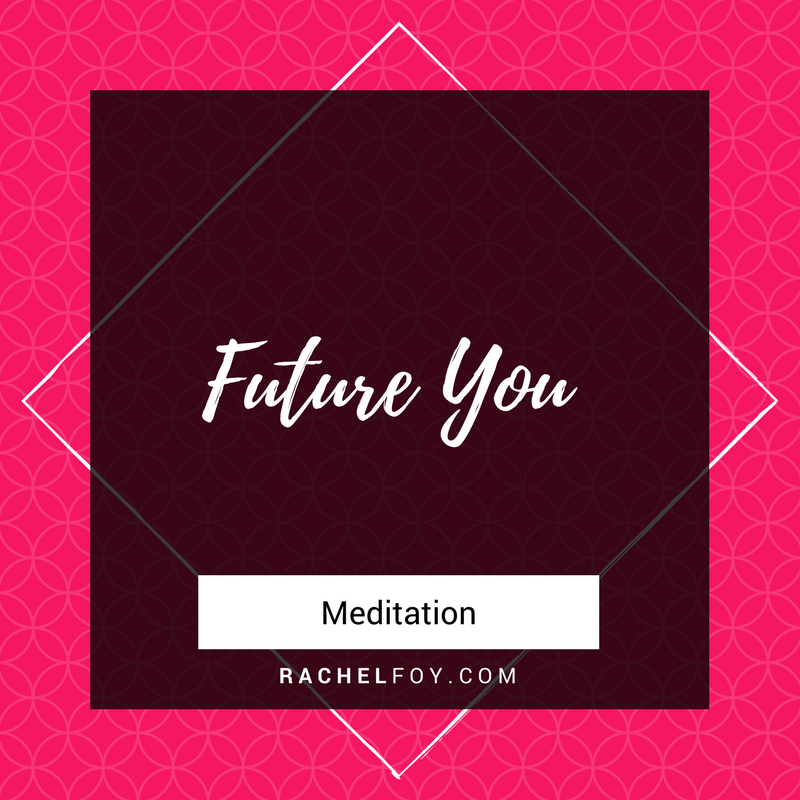 I would eat the contents of the kitchen cupboards of fridge when I felt unsettled, anxious, overwhelmed, scared, nervous or down right lonely. I tried for 14 years to STOP. I thought restriction was the answer. No it wasn’t. I thought willpower was the solution. No it wasn’t that either. I thought beating myself up and calling myself every name under the sun would help. No that definitely did nothing. 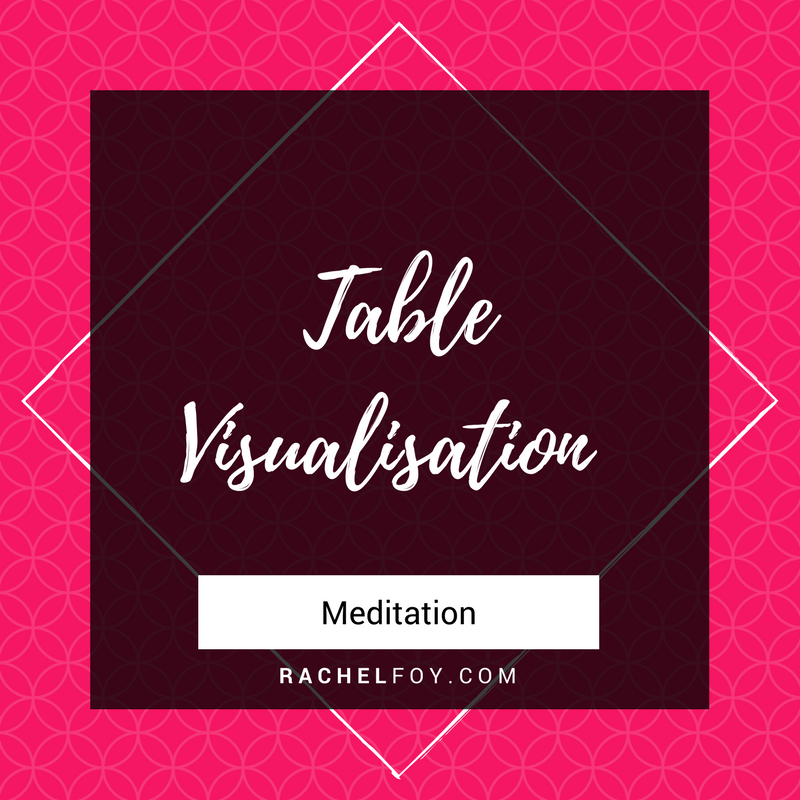 Stepping away from the food ‘stuff’ and starting to realise what was going on UNDERNEATH and the reasons WHY I was eating that way. I have a question to ask you gorgeous….. In an ideal world, what would your relationship with food look like? 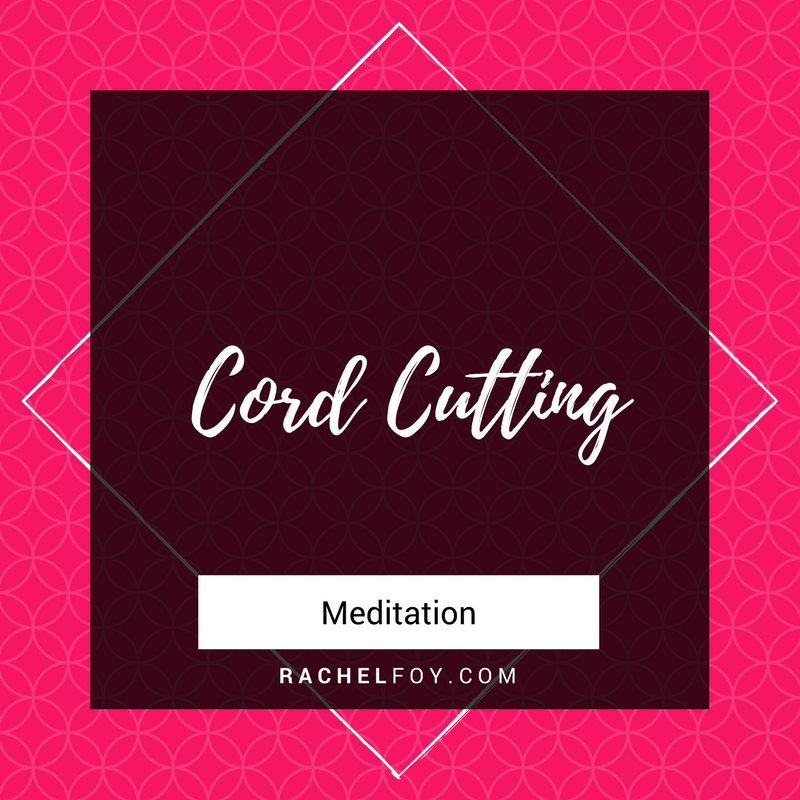 Perhaps you want to stop panicking, stressing and getting anxious around food. Maybe you want to stop devoting all of your time to food, calories and your weight. Now I know that this could be really difficult to believe that it is possible to have chocolate in the house and not even be bothered, but it really is. Something which is present in 100% of emotional eaters, is their relationship to food is very black and white. If they are being ‘good’ then they are really ‘good’ but when they are ‘bad’ they overeat, food obsess and binge. Think about it. 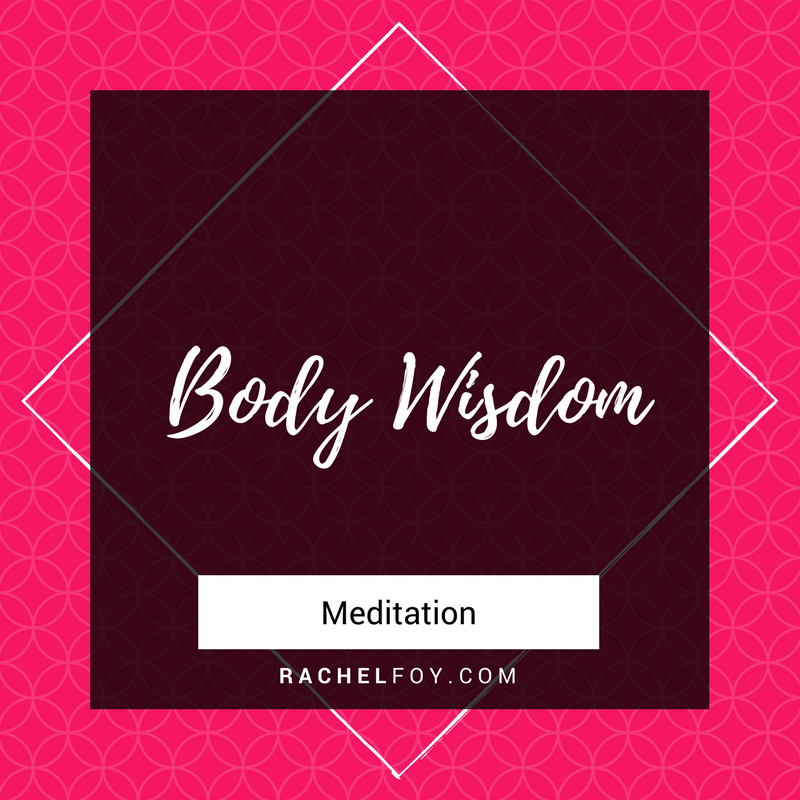 You eat salad and other ‘healthy foods’ for a period of time but then something happens, you get stressed or irritated and you are reaching for the crisps, chocolates and other ‘naughty’ things. THAT is a big piece of the puzzle which when you identify it and simply start changing our thoughts, WILL lead you to becoming a normal eater. 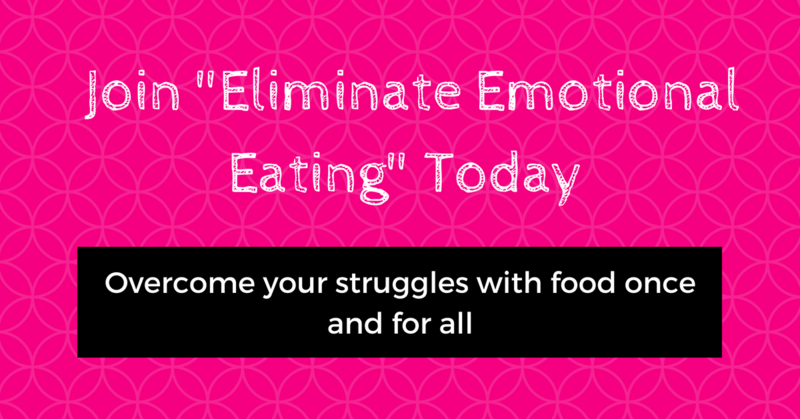 We cover this within the ELIMINATE EMOTIONAL EATING program and I give you all the mindset tools you need to make this shift permanently. Imagine having a kitchen full of food which no longer holds any kind of emotional attachment. Chocolate is just chocolate. Bread is just bread. Cheese is just cheese. I’m Rachel Foy. 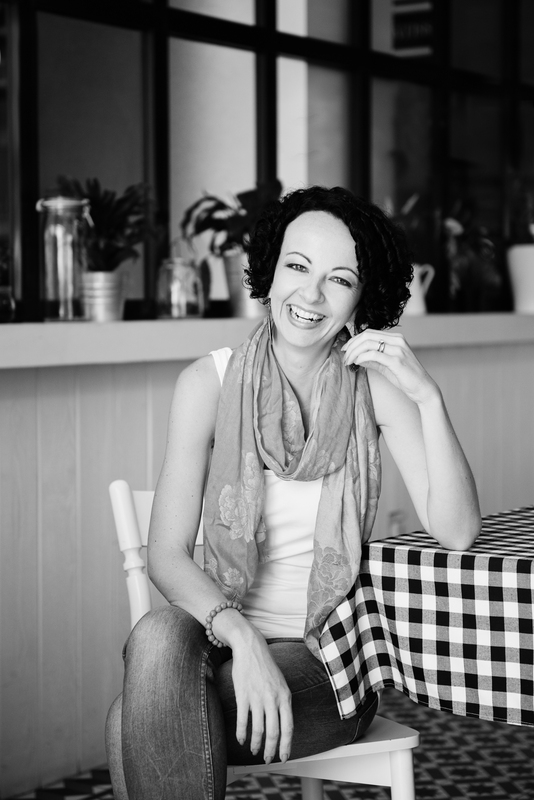 I’m an eating psychology mindset mentor, clinical hypnotherapist, author of ‘The Hungry Soul’ and the founder of the Soul Fed Woman. Welcome. I created this space to empower female go getters to stop fighting food and quieten their inner gremlin by taking their power back, creating the life they are hungry for, and awaken their soul fed woman. 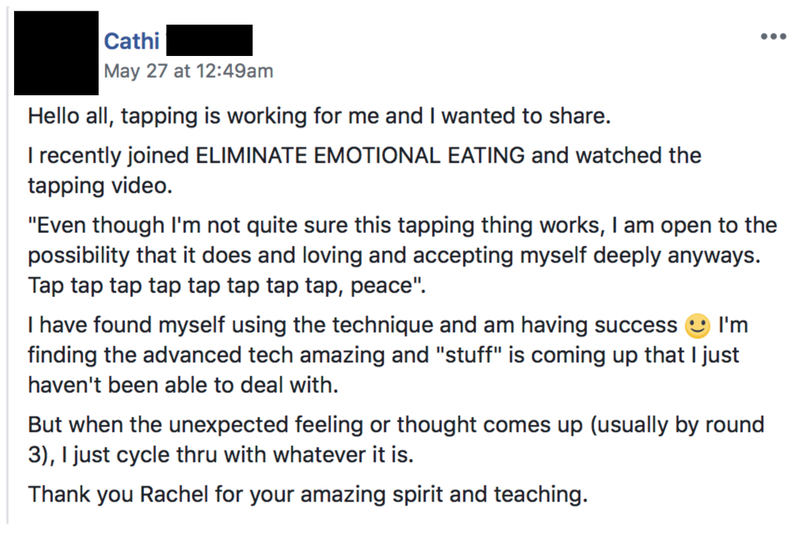 I struggled with emotional eating, binging and food obsession for 14 years. I get it. I’ve been there too. 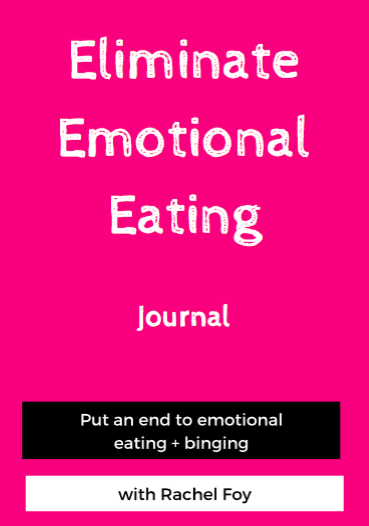 This beautiful printable journal contains some of the most powerful questions I use with my 1:1 clients to help explore and identify the main causes which are triggers for emotional eating. 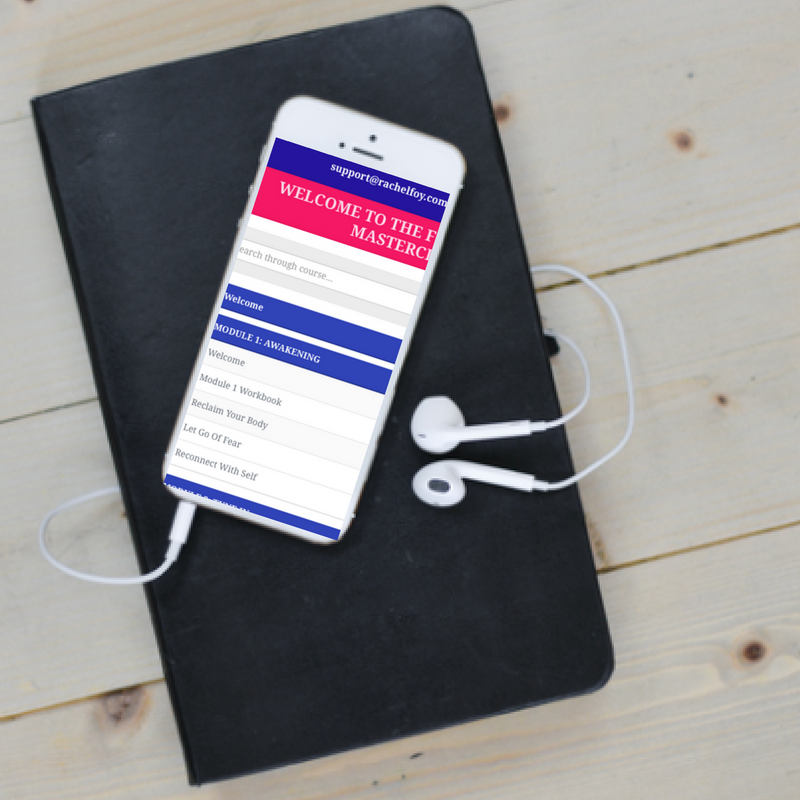 These questions which are designed for you to reflect upon and use as much as you need, will really help you start understanding and then shifting your mindset towards that of a normal eater. PART 3: What is really going on? 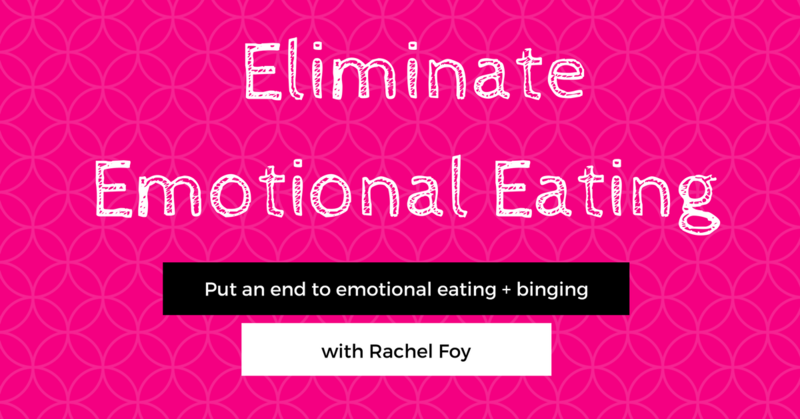 Often emotional eaters can be binge eaters too so I have added a bonus module focusing on binge eating and how to address that behaviour. 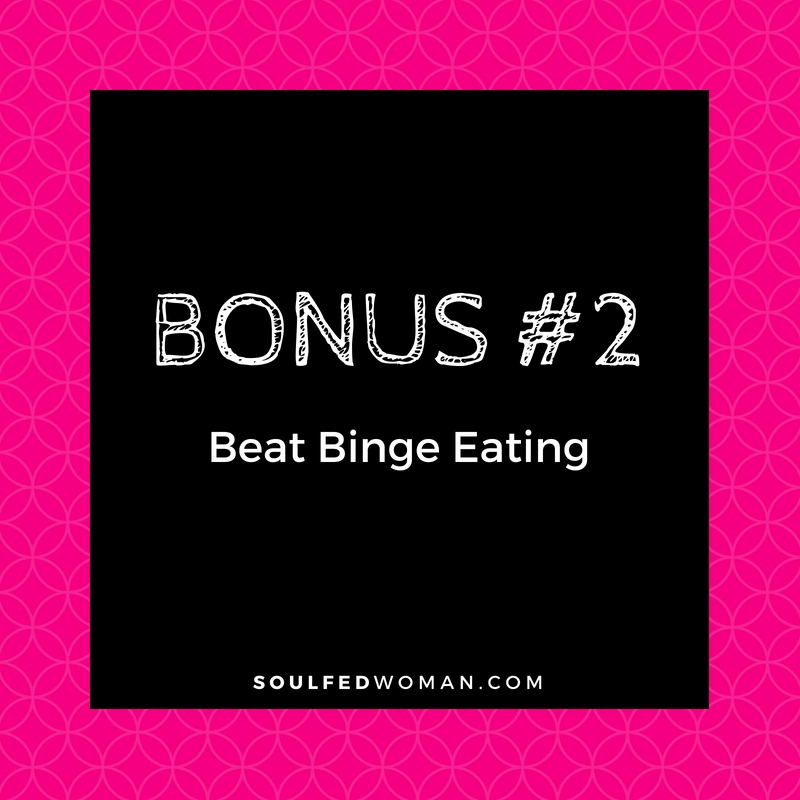 Although it is very similar to emotional eating there are few differences which, once you know, will help you move away from binge eating easier than you believe possible. STRATEGIES TO HAVE YOUR CAKE AND EAT IT! 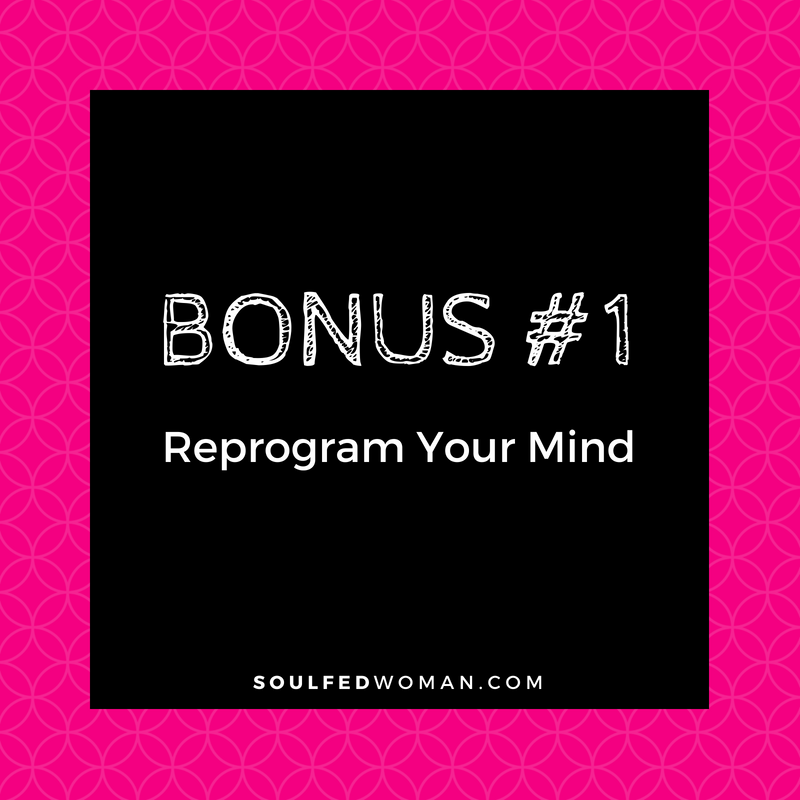 Helping you to reprogram your mind and change your thoughts around food and your body. 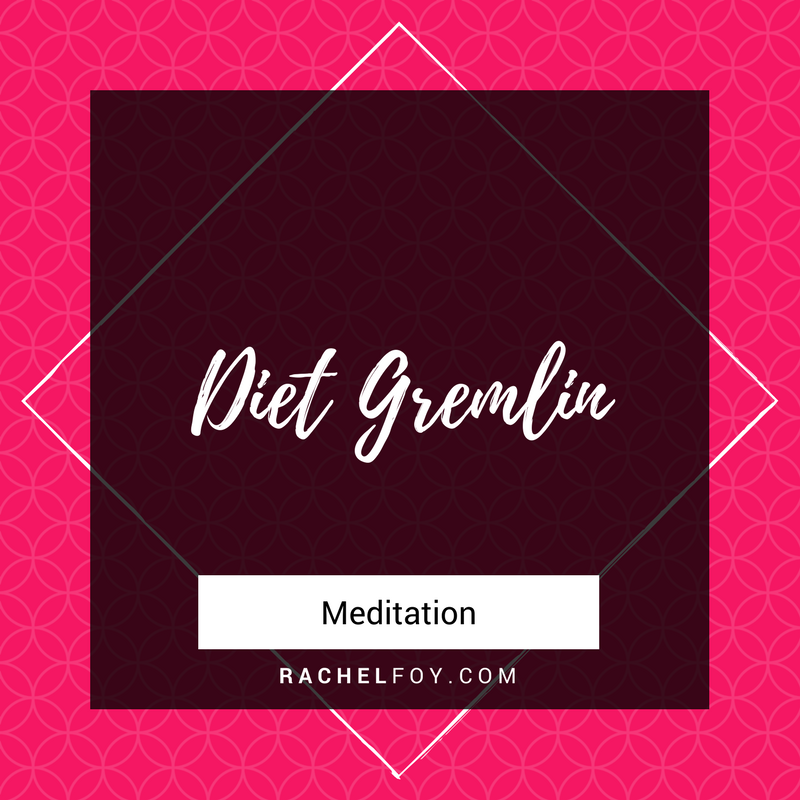 Should your diet gremlin make an appearance (which it likely will do for a little while), this meditation will give you your power back over that diet gremlin voice. Holding onto and carrying unnecessary emotional baggage, is a sure fire way of using food to cope. 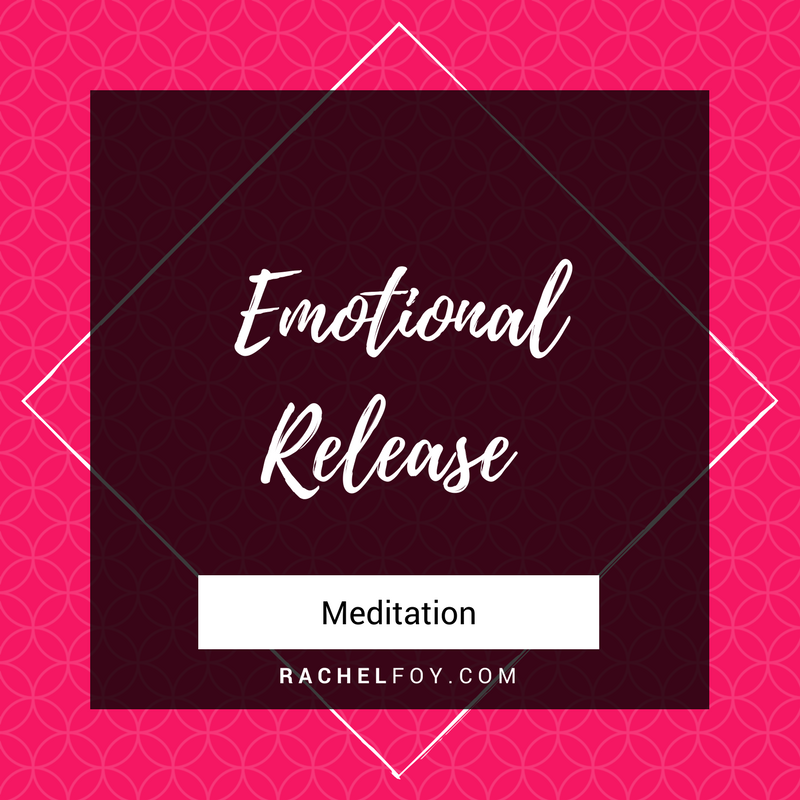 This mediation has been created to help you start offloading and releasing any emotions which no longer serve you. I’m shocked as to how much my attitude towards foods changed over such a short time. I never imagined having chocolate in the kitchen and it’s been sat there for weeks!